Loyda I. Rivera, M.D., F.A.A.P., F.A.C.C. 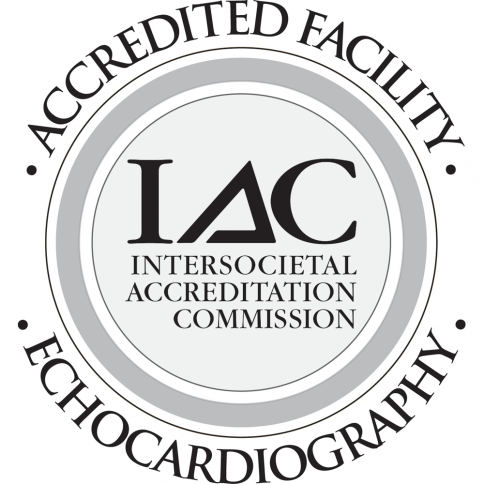 Monmouth-Ocean Children's Heart Center received certification through the Intersocietal Commission for the Accreditation of Echocardiography Laboratories (ICAEL) in 2014. Dr. Rivera's skills in echocardiography and fetal echo have earned MOCHC recognition as the only facility in Monmouth and Ocean counties to be certified in both fields. Share your thoughts, concerns and questions by posting on our Facebook page or by sending us a personal message. You're not alone and we can help.